Grab your cotton candy and your quarters for the arcade. It’s time to check out these all-American boardwalks. 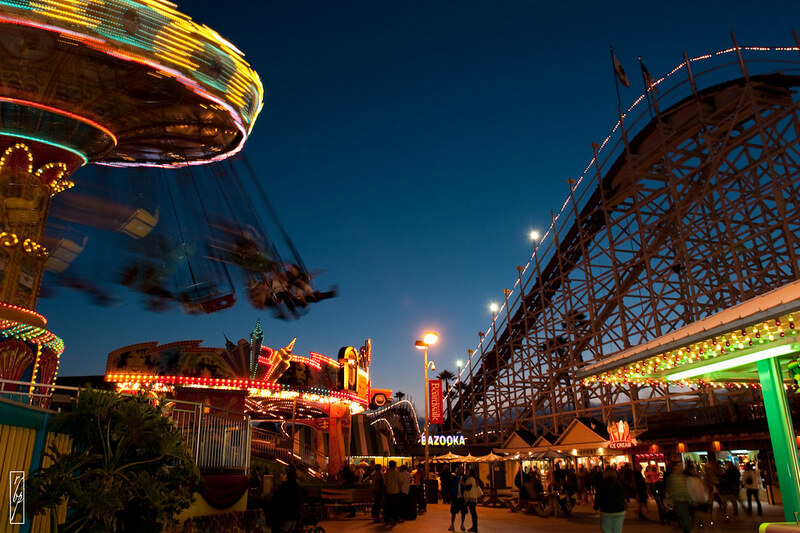 More than a century ago, the Santa Cruz Boardwalk became California’s answer to Coney Island. The Boardwalk has been a Cali mainstay ever since. The free-to-enter park hosts two National Historic Landmark rides (the Giant Dipper and the Looff Carousel) and a host of classic boardwalk entertainments, from its lavish arcade to its bumper cars. All located along a gorgeous stretch of California’s Central Coast. Be sure to try the garlic fries while you’re here!